For the first time in Israel, a document has been uncovered containing a law code that parallels portions of the famous Code of Hammurabi. The code is written on fragments of a cuneiform tablet, dating from the 18th-17th centuries B.C.E in the Middle Bronze Age, that were found in Hebrew University of Jerusalem archaeological excavations this summer at Hazor in the north of Israel. 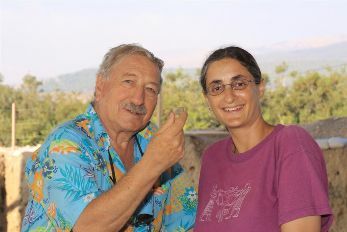 The Hazor excavations, known as the Selz Foundation Hazor Excavations in Memory of Yigael Yadin, are under the direction of Prof. Amnon Ben-Tor and Dr. Sharon Zuckerman of the Hebrew University Institute of Archaeology. 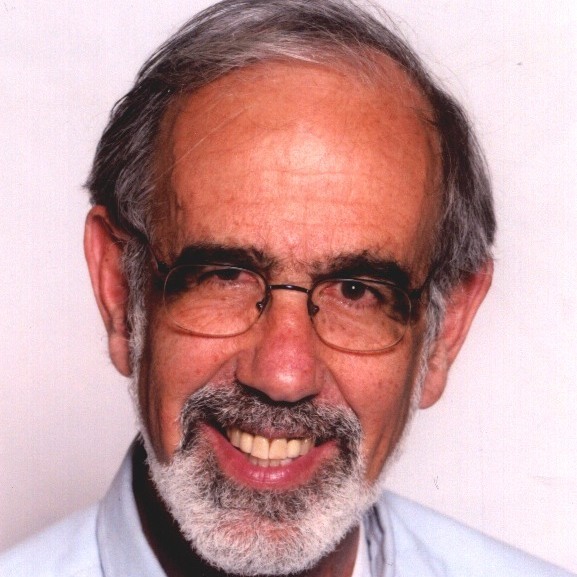 Previous excavations were directed at the site by the late Prof. Yigael Yadin in the 1950s and 1960s. The fragments that have now been discovered, written in Akkadian cuneiform script, refer to issues of personal injury law relating to slaves and masters, bringing to mind similar laws in the famous Babylonian Hammurabi Code of the 18th century B.C.E. that were found in what is now Iran over 100 years ago. The laws also reflect, to a certain extent, Biblical laws of the type of “a tooth for tooth,” say the researchers. The Hazor law code fragments are being prepared for publication by a team headed by Prof. Wayne Horowitz of the Hebrew University Institute of Archaeology. Thus far, words that have been deciphered include “master,” “slave,” and a word referring to bodily parts, apparently the word for “tooth.” The style of the text is similar to that of the Hammurabi Code, said Prof. Horowitz.